The martial arts are a fighting system and any form of fighting with an already set way of practice is considered to be a martial art. Many schools teach a different style of combat but all of them share the core concept which is self-defence. 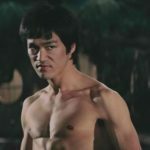 People chose to practice martial arts for various reasons such as discipline, meditation, sport, fighting or simply as a way of self-expression. 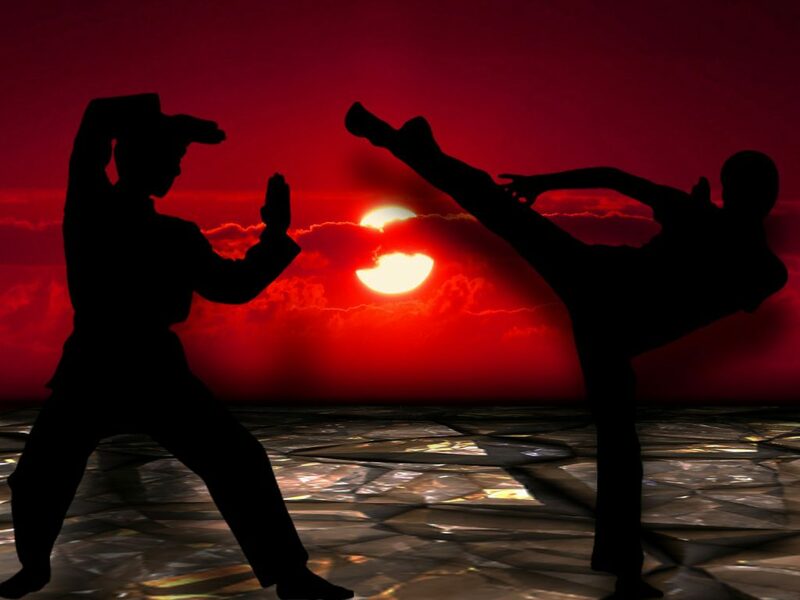 Most of the martial arts we know today originated in Asia. However, as the art form spread, new styles started originating across the whole world, some more popular than the others. 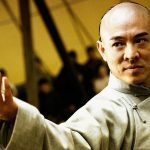 When choosing the right martial art, you should focus on what they have to offer and what do you want from a martial art, whether it’s to get fit, learn balance, self-defence or simply gain confidence. Taekwondo originated in Korea during the 1940s and 1950s. It emphasizes fast kicking techniques like head-height kicks or jumping and spinning kicks. The key characteristics of taekwondo are the speed and the agility. The origin of taekwondo underwent analysis by Chol Hong Hi which is known as Chol’s Theory of Power. The key components included in the theory are breath control, speed, reaction force, equilibrium, concentration and mass. Developed in the Ryukyu Kingdom which was later annexed by Japan, karate can be practised in several different ways, as a self-defence, a combat sport, or as an art. It is a striking art involving punching, kicking, elbow strikes or knee strikes. It also teaches open-hand techniques. Karate used to practice throws or joint locks, restraints and vital-point strikes which can all be found in some of the modern styles today. Karate training is divided into three parts. Kihon which is the basics, kata which is the forms, and kumite which is sparring. Meaning of Krav Maga literally means contact-combat. It was developed as a military self-defense system for the Israeli Defense Forces. It consists of a combination of techniques such as wrestling, aikido, judo, karate and boxing as well. It also implements realistic fight training. As is the case with most martial arts, Krav Maga also encourages the students to avoid physical confrontation. However, if that proves impossible, it teaches to finish the fight as aggressively and quickly as possible. Krava Maga reflects real-world experiences and as such it is constantly evolving.